The International Poker Open (IPO) live tournament series from Full Tilt kicked off earlier today in Dublin with the first of its main event qualifiers. Scheduled to run until October 26, the 2015 Dublin edition of the IPO will feature ten events including €60 ($68) buy-in hold‘em turbo and €115 ($130) buy-in bounty events. Taking place inside the Regency Hotel, the six-day poker festival will additionally offer its headline €220 ($250) buy-in no-limit hold‘em main event with Full Tilt expecting a bumper crowd by the time registration closes on Saturday. For those with a keen eye, the biggest change from last year’s incarnation is the identity of the headline sponsor as the 2014 IPO was supported by BoylePoker. The preceding IPO Dublin main event welcomed 1,656 entrants and when the betting was over it was Chris Pyke who had walked away with the €71,650 ($81,351) top prize. 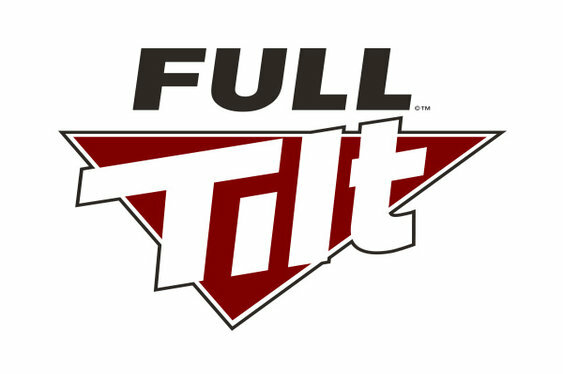 Full Tilt is hoping to match the previous numbers and intends to wheel out its roster of pros to help bolster the crowds. “I’m thrilled to be taking part in the Dublin IPO,” said Full Tilt-sponsored professional poker player Marc Kennedy.